We are one church with multiple locations. Cornerstone Church was established in 1983 in Chillicothe, MO. 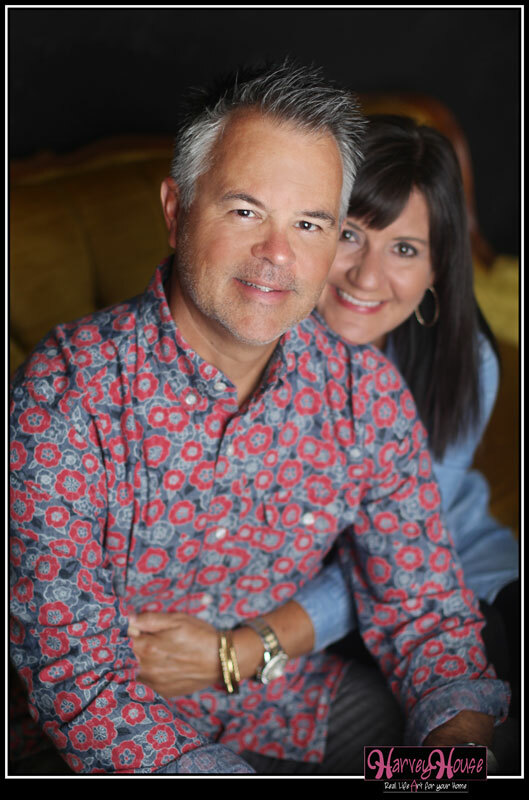 Pastor Stan and Michelle Saunders have been the lead pastors since 1986. Pastor Stan has a vision of planting churches in northern Missouri, with plans for a total of 10 locations. In 2014 Cornerstone Church Milan was established, and in 2015 Cornerstone Church Cameron was established. In July, we began meeting at our 4th location in St. Joseph on Saturday nights for a Bible study, and Cornerstone Church St. Joseph began Sunday morning services in November 2016. Welcome to the newest location in the Cornerstone Church Family! We have big plans for this city and for northern Missouri. As we are just getting started here, we will be finding what works best for this location and making changes as necessary. We look forward to seeing what God has planned for Cornerstone St. Joseph!